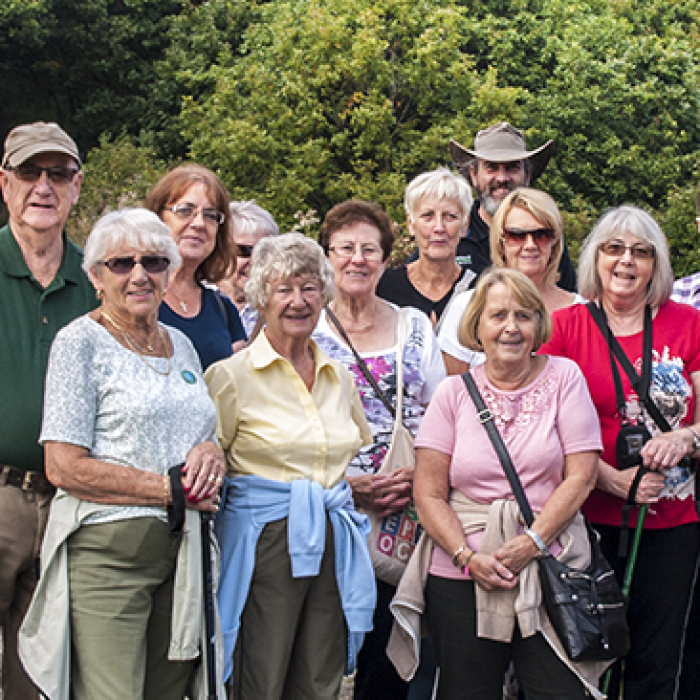 Take a look at the fun our Members have been having over the past few months! HMR Circle named Social Enterprise of the Year for 2017! 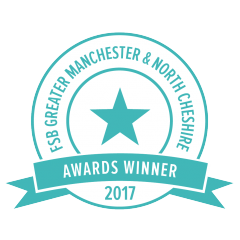 Heywood, Middleton & Rochdale Circle has been named Social Enterprise of the Year for 2017 at the prestigious Federation of Small Business Awards held at the Deansgate Hilton in Manchester. The event was hosted by TV Comedian Andrew Maxwell and it drew businesses from across Greater Manchester and North Cheshire. The evening was opened by Greater Manchester Mayor, Andy Burnham who spoke with passion about the positive difference small and medium sized businesses make to region. HMR Circle was represented by Circle Director, Mark Wynn and Operations Manager, Leanne Chorlton who were on hand to pick up the award. 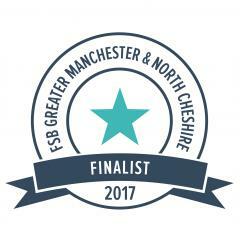 The 2017 FSB Social Enterprise Award makes for a fitting finale to the year which also saw HMR Circle being winning finalists in the HACT Social Innovation Competition, featuring as one of the 10 best People Powered Projects across Greater Manchester as well as being runners-up in Venturefest 2017. 2017 has been a great year for HMR Circle and here is to even bigger and better things in 2018! 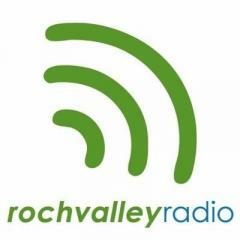 Our very own Mark Wynn featured on Roch Valley Radio this weekend - talking about Circle! Listen to what Mark had to say, and hear his very own Desert Island Discs choices. 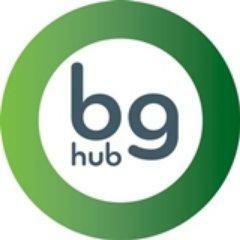 We've been working with GM Business Growth Hub to help improve what we do here at HMR Circle. Find out more about what they had to say about us, in this brilliant case study. HMR Circle up for more awards! Heywood, Middleton & Rochdale Circle has been nominated in two catagories in the 2017 Federation Of Small Businesses Awards! The awards themselves take place on the 30th Of November at the prestigious Hilton Deansgate in Manchester. Heywood, Middleton & Rochdale Circle have launched an new scheme called Give & Take Care. 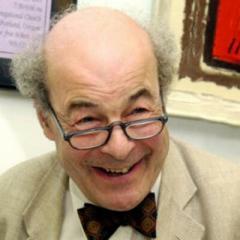 Give and Take Care is the brainchild of renowed academic and former TV presenter Professor Heinz Wolff and his colleague Dr. Gabriella Spinelli. The launch took place the the Rochdale Pioneers Museum, Toad Lane. Heywood, Middleton & Rochdale Circle has been selected to feature in a new publication about the rise of People Powered Projects across Greater Manchester. HMR Circle is selected as one of the ten best examples across the 10 Greater Manchester Boroughs. 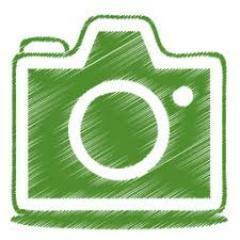 The publication supported by Nesta-The Innovation Foundation was complied with the support of the VCSE. Here at Circle we are really proud of the recognition and acclaim we receive and it helps drive us on to even greater things. 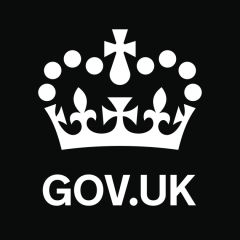 Heywood, Middleton & Rochdale Circle was approached by the the official Government Regulator for Community Interest Companies to write a blog about the work we do here at HMR Circle to possibly encourage others to adopt the CIC Model. 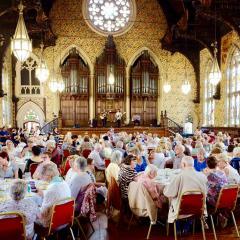 The Blog features some great pictures and also the positive impact we are having on older peoples lives here in the Rochdale Borough. 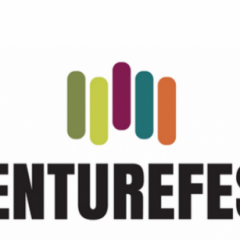 We have been shortlisted in the Best Established Business category of the prestigious Venturefest Manchester 2017 Innovation Showcase contest.